Nasa's Mars lander InSight touched down safely on the surface of the Red Planet on Monday (Nov 26) to begin its two-year mission as the first spacecraft designed to explore the deep interior of another world. Ukraine on Monday (Nov 26) imposed martial law for 30 days in parts of the country most vulnerable to an attack from Russia after President Petro Poroshenko warned of the “extremely serious” threat of a land invasion. Six people, including children, died when a fire broke out in an apartment building northwestern Switzerland, apparently due to "incorrect use of articles for smokers," police said Monday (Nov 26). 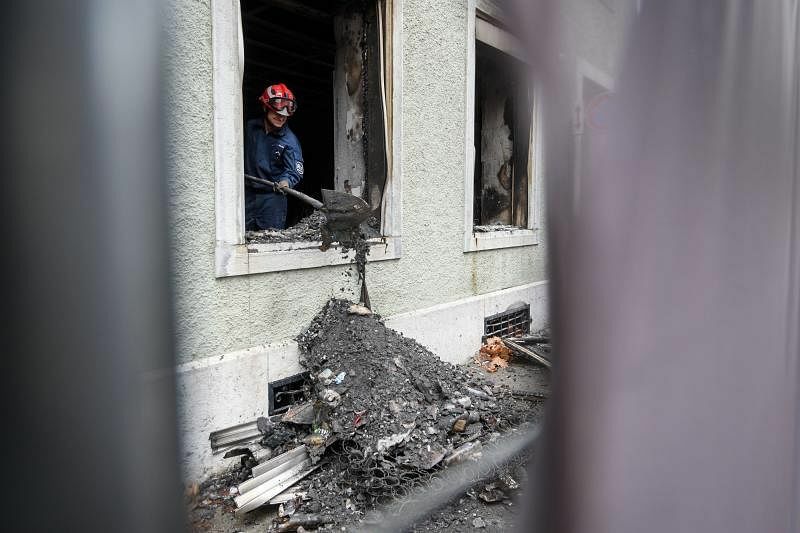 One person was arrested following the deadly blaze, which happened in the early hours of Monday in the town of Solothurn, north of the capital Bern. 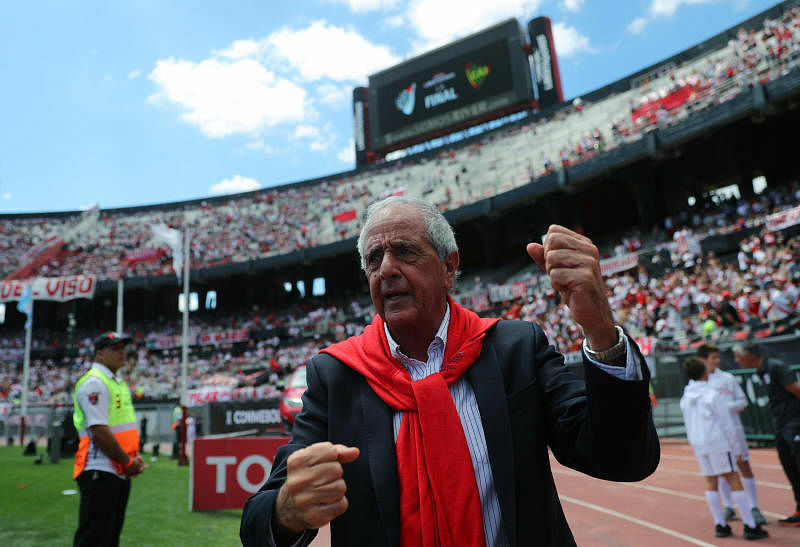 River Plate president Rodolfo D'Onofrio hit out at his Boca Juniors counterpart on Monday (Nov 26) accusing his rival of "betrayal" following the postponement of the weekend's Copa Libertadores final due to an attack on the Boca team bus by River fans. In a humiliating weekend for South American football, the second leg of the final was postponed twice amid scenes of violence and confusion.